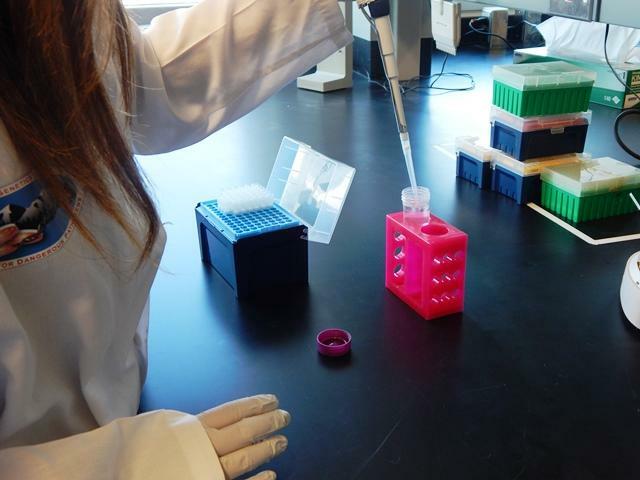 Polls show that Americans are ambivalent about the role of science in our society. Ironically, there’s plenty of research about why people mistrust research.  KNAU’s Melissa Sevigny discussed those findings with Rod Parnell, environmental science professor at Northern Arizona University. Tell me about how you think scientists and the public are interacting right now. Do you feel like there’s a trusting relationship there or has that started to change? Rod Parnell: I think the trust issue comes down to the larger issue associated with what people call ‘tribalism,’ this idea that you tend to relate to a group of people based upon the opinions, beliefs, values, that you hold in common…. So there would be a lot more skepticism on the right about environmental and climate change science, whereas on parts on the left there is skepticism about immunology and the effects of vaccines on autism and so forth… So when we’re talking about trust in science, it tends to be selective. So what you’re saying is that people look at science through a lens according to what they already value? Rod Parnell: Yes, exactly. … So when you have a whole universe of information, for example what we have now with the Internet, you can selectively pick the information that is concordant with your values and beliefs. That process is something called confirmation bias. There was an interesting poll out from the Pew Research Center last year that said, overall people in America tend to trust scientists, but when you look at climate change scientists specifically that trust sort of vanishes, particularly among political conservatives. What do you think about that? What advice would you give to scientists who are dealing with an erosion of trust in their research? Rod Parnell: I think the key is engagement. … Probably the best example is the effort at creating more networks of citizen science programs where we get people out into the environment and actually start doing their own measurements and analyses…. That kind of involvement with the community had traditionally not been a big role for scientists, but I think we’re seeing more of that. Thank you very much for speaking with me. Rod Parnell: Oh sure, it was a pleasure. Rod Parnell is presenting a lecture tonight on science, politics and trust. It starts at five thirty at NAU’s Social and Behavioral Sciences building, room 200. 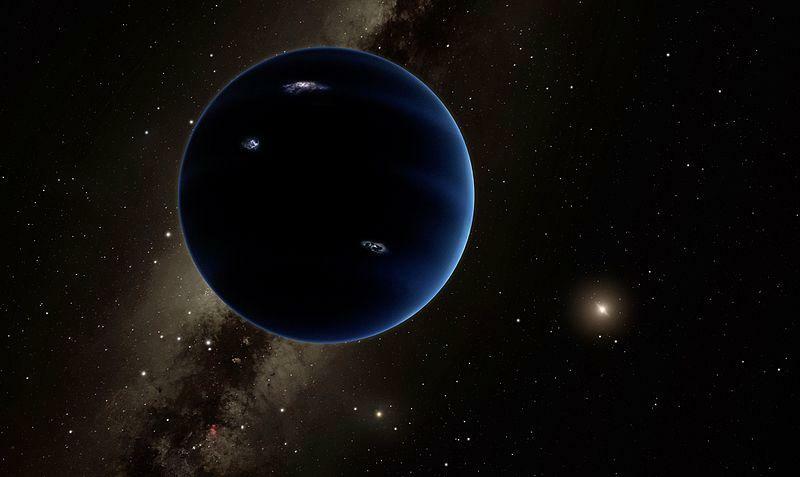 The public can now join the hunt for the elusive Planet Nine, a massive planet astronomers believe might be hidden beyond Neptune. 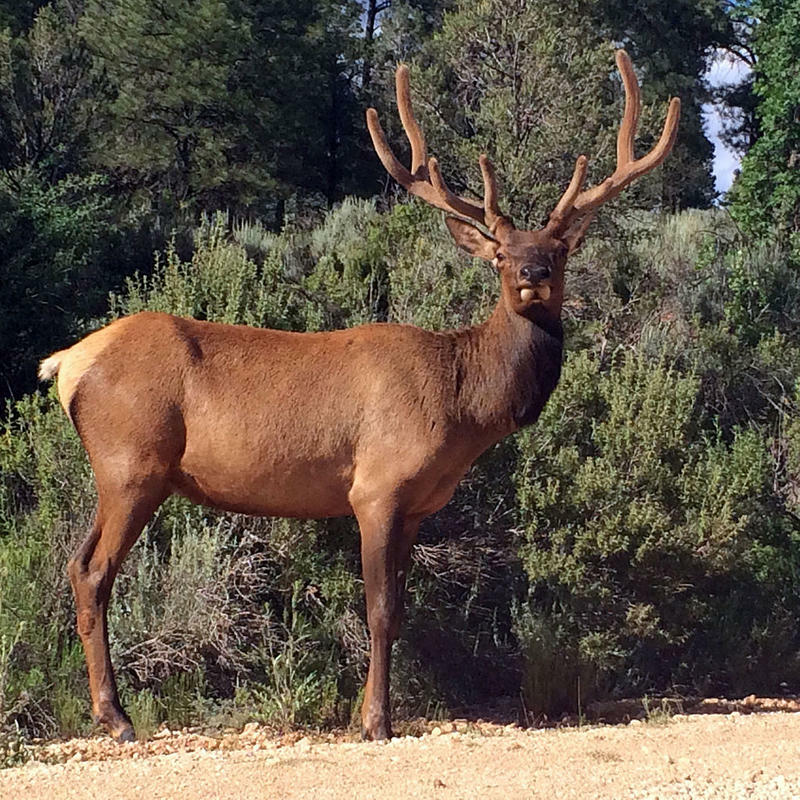 Scientists want the public’s help to document the biodiversity of the Kaibab National Forest. 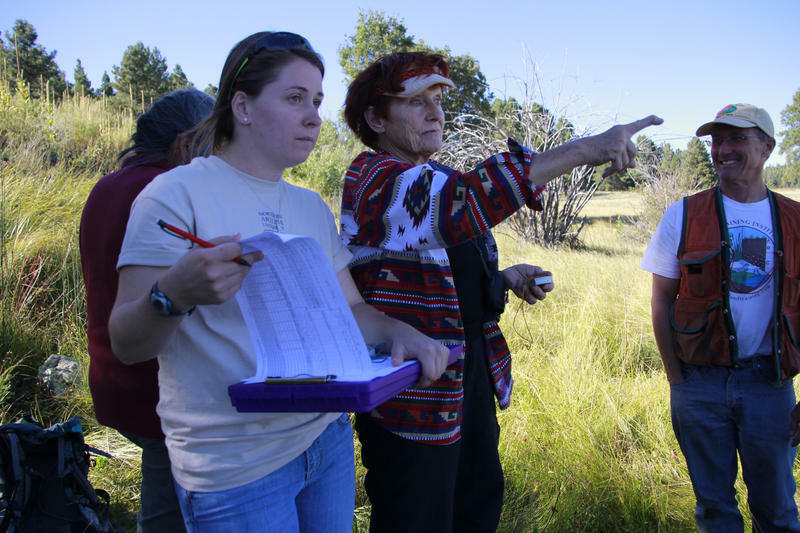 From the Arizona Science Desk, Melissa Sevigny reports on a new citizen science project. 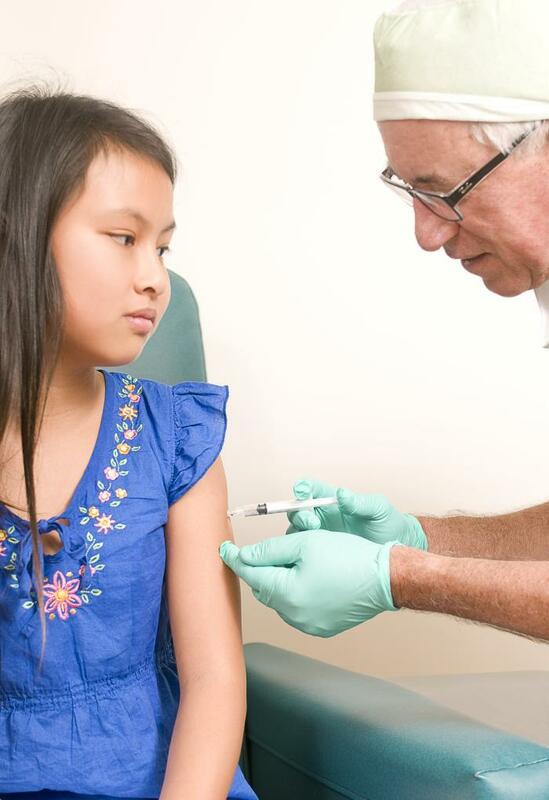 The Arizona Department of Health Services reports fewer children were vaccinated this year because more parents chose “personal belief exemptions.” KNAU’s Melissa Sevigny reports. More than 500-cities worldwide are participating in Saturday’s March For Science. Organizers say it’s a chance to bring awareness to the “very real role” science plays in our lives. 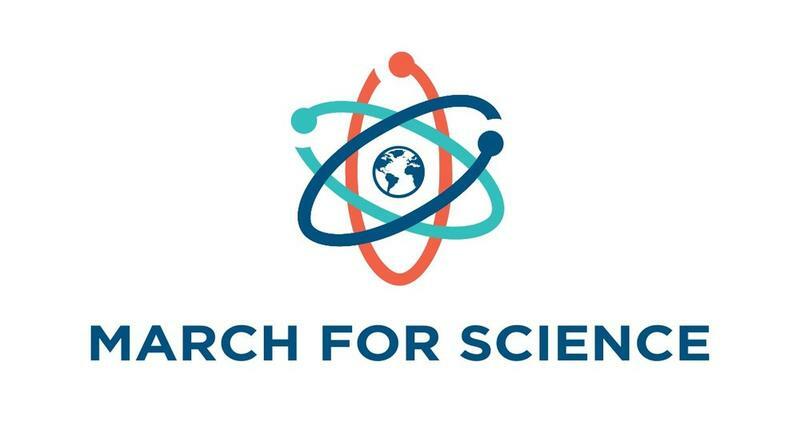 Some are concerned the march will fuel the idea that the science community is a special interest group that politicizes its work. Others see it is a chance to celebrate the integrity of research and evidence. Todd Gonzalez is an educator at Lowell Observatory, and a speaker at tomorrow’s march in Flagstaff, one of seven Arizona cities participating. Gonzalez told KNAU’s Aaron Granillo he’s not worried about looking partisan.